… is the parking lot at the Talwirt in the valley of Hüttschlag. First, it is rather comfortable on a wide track to the first bridge over the Grossarl ache. 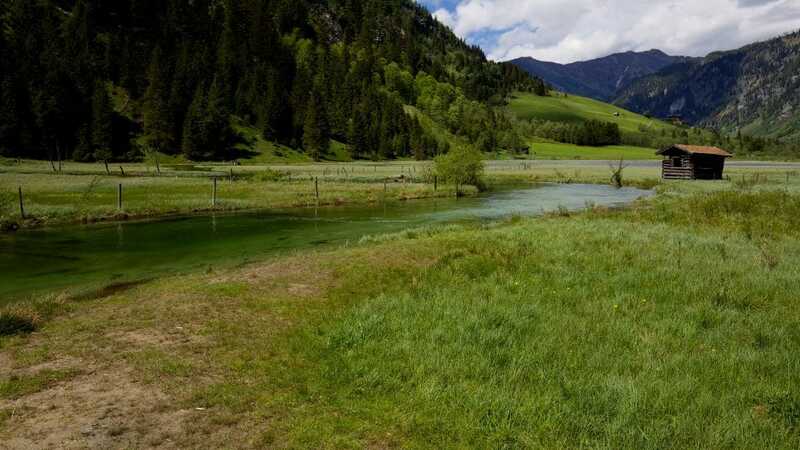 Here is a very popular Bach bathing place, where not only cold-resistant “bathers”, but also nimble brown trout romp around. Further on, ´ s goes past the small Ötzlsee and always along the torrent, following the direction Arlscharte/Schödersee, uphill. From now on, the path is becoming increasingly moist and demanding. Good, moisture-resistant footwear is absolutely necessary. Snow fields are to be crossed in the spring, some of them are steep and slippery. The trail crosses the also acoustically omnipresent torrent several times and is lined by informative display boards with botanical explanations. 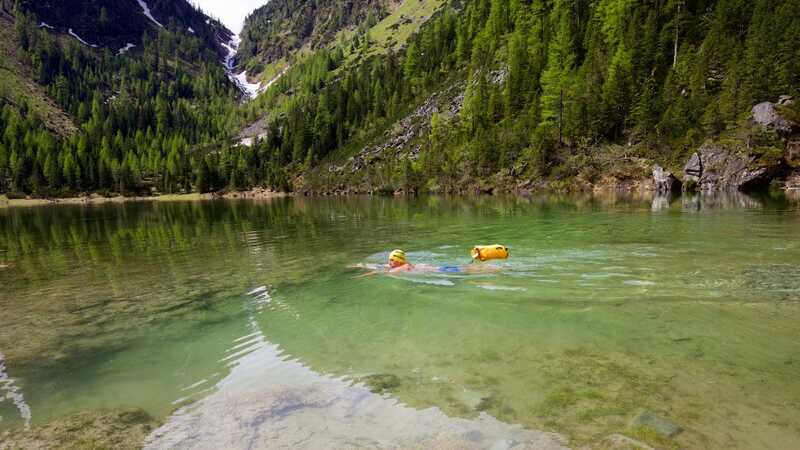 After about two hours of ascent, you will be met-hopefully-on the emerald green of the under the Arlscharte lying Schödersee. 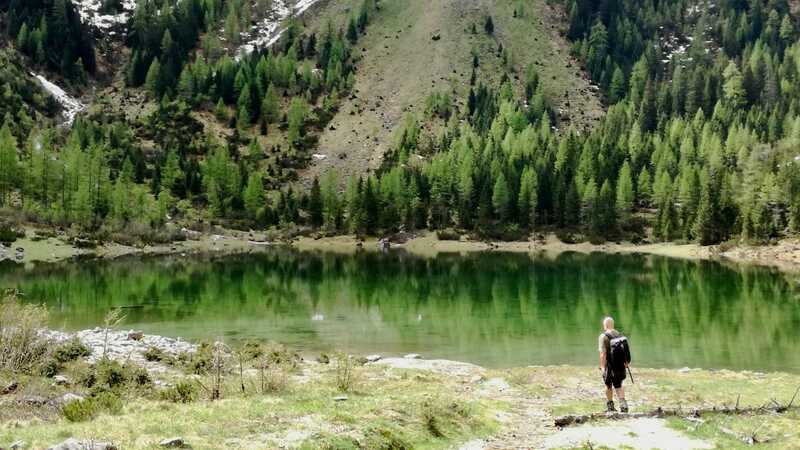 Whether one is actually rewarded for the effort of Ascension with the encounter of the idyllic mountain lake, opens up at the Schödersee quite late. It is only when you step out of the larch forest at the last crossroads that this exciting question dissolves with pleasure. At least in May 2018 I had this happiness and that of a window of sunshine too. 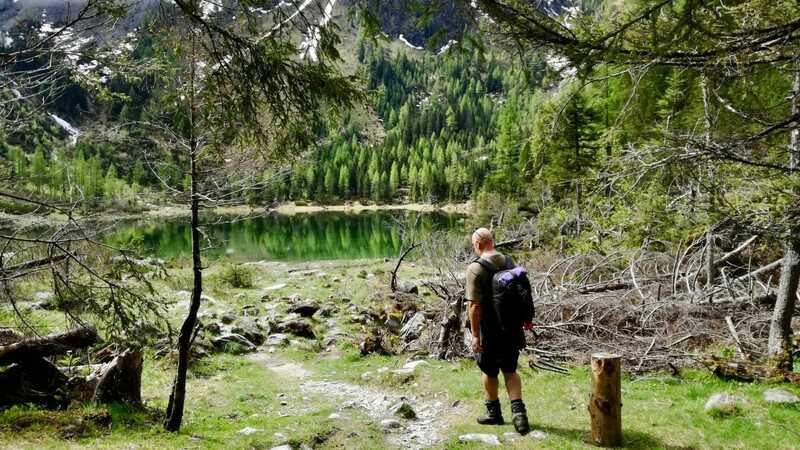 If you are lucky enough to see the Schödersee in all its dazzling splendor so lying there, you can hardly imagine that it will fall completely dry in the summer. From “floating tactical” perspective, there are two approaches. First, the variant “Snow melt”. 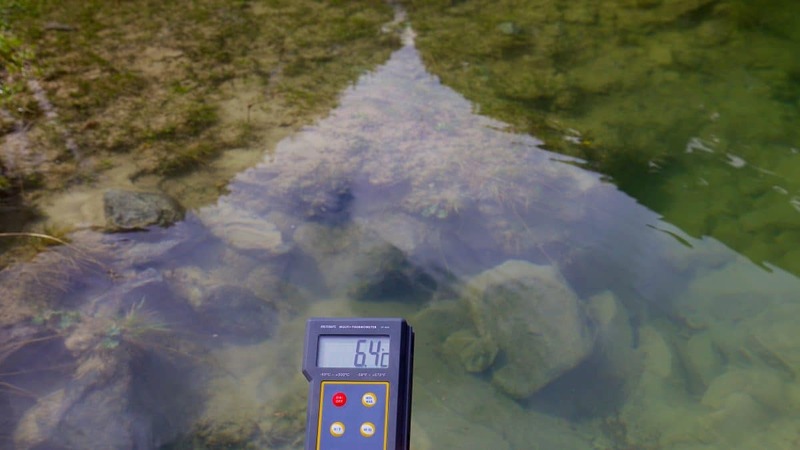 This has the advantage that with relatively high security it can be assumed that the lake is actually encountered. 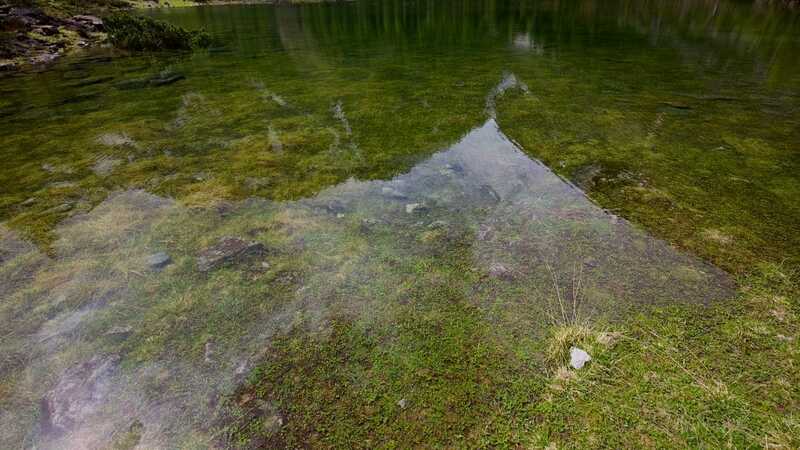 However, at this time you cannot expect to swim over blooming alpine pastures. In addition, the water temperature-in my case it was about 6 degrees-was quite refreshing. 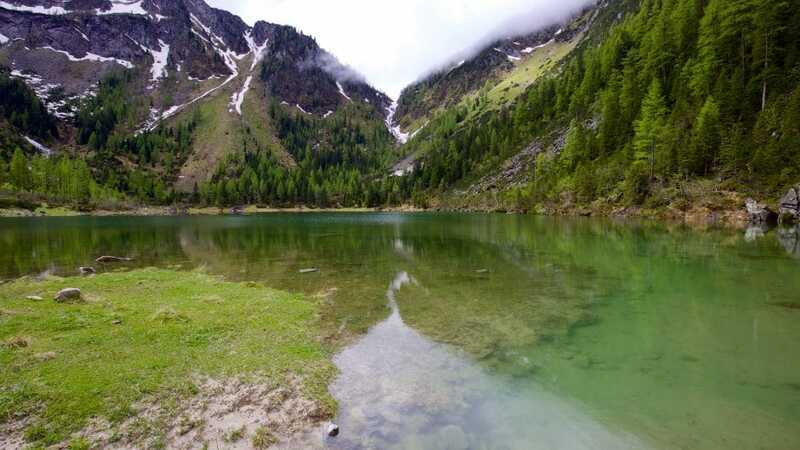 The other option is to go to the lake in summer after longer rainfall, to hope for flooded and blooming alpine pastures and more pleasant swimming temperatures. Take it safe-swim with buoy! In unknown cold waters you should-even if you feel so safe-always swim with the buoy. No one is immune to a sudden spasm, a weakness, shock or unexpected Kolision with an underwater obstacle. The floating buoy then offers the decisive safety plus by its buoyancy. So honestly: really long at the piece I didn’t swim this time. On the one hand because I had forgotten my ear plugs and was therefore only on the road as a breast swimmer. As a result of the “photo work” I often had to get in and out and I was quite cooled. The Schödersee of its dimensions would have allowed longer swimming routes. But I was certainly not here for the last time and want to offer guided tours here soon. Hopefully he will show me his favor again-the intriguingly moody Schödersee. 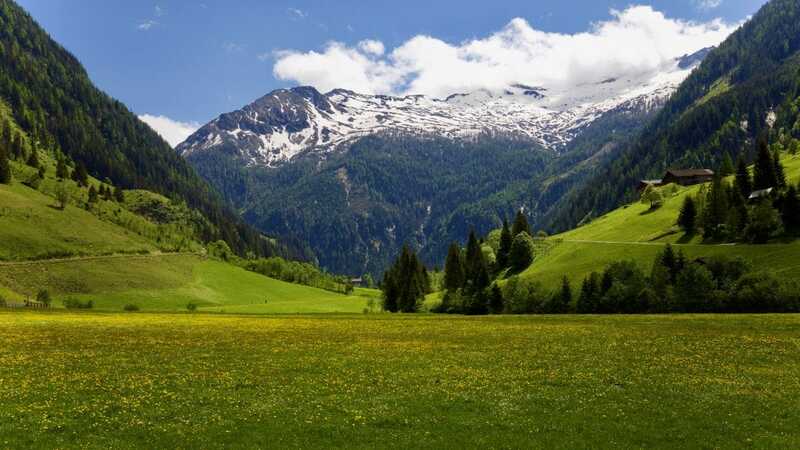 From the Salzachtal, follow the direction to the “Valley of the Alpine pastures” untill you reach Grossarl and then continue to the Alpendorf Hüttschlag. From there to the large hiking car park at the Talwirt. The Talwirt attracts not only local delicacies, but also offers original souvenirs and a museum worth seeing. 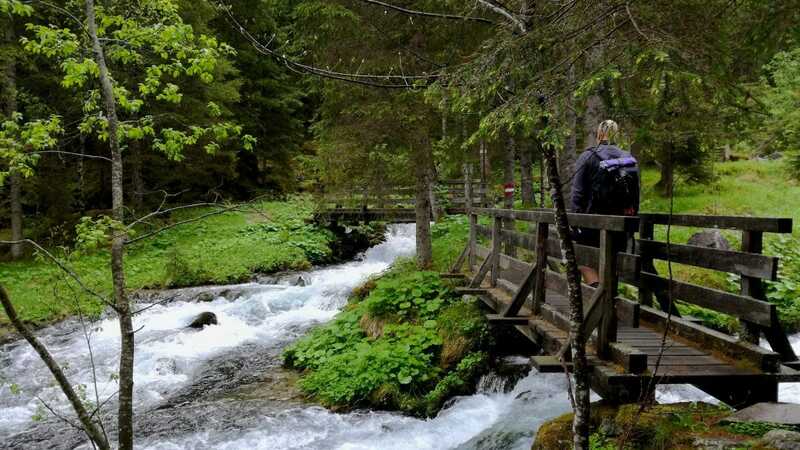 Starting from the Talwirt, ´ s first goes flat to the bridge over the Grossarl ache-beautiful bathing place-then from the Ötzlsee more demanding on the torrent along the direction of Schödersee. Up to the Ötzlsee you could also go well and legally with the bike. Solid slippery and waterproof footwear for ascent and descent to the Schödersee advisable. After the descent cooling down in the Ötzlsee or at the bathing place in the ache and stop in the Talwirt recommended.